Terminals, which passed the technical standard conformity certification or construction design certification of the Ministry of Internal Affairs and Communications from the second half of 2017, were advertised. 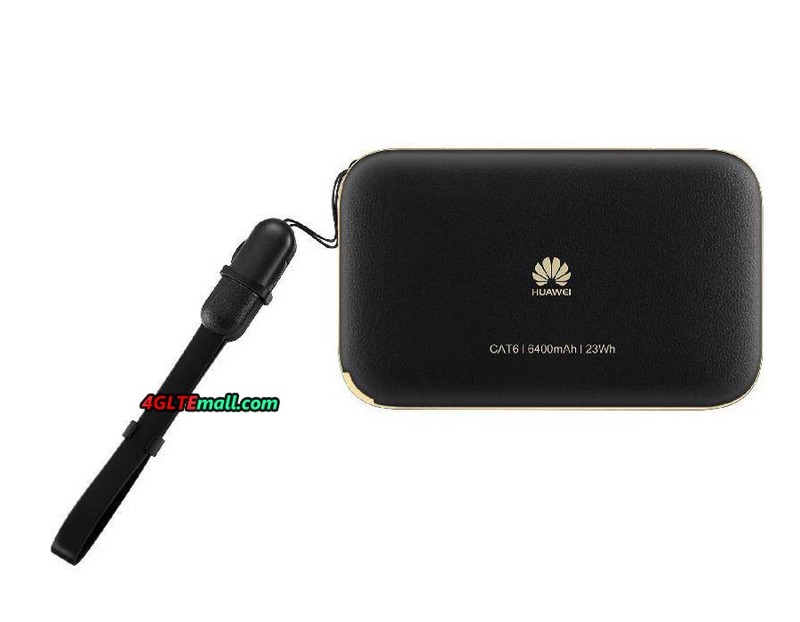 The Huawei Technologies FDD-LTE/TD-LTE/W-CDMA/GSM terminal “HUAWEI E5885Ls-93a” passed through the Certification Technology Support Center on March 29, 2017. The construction design certification number is 018-170046. 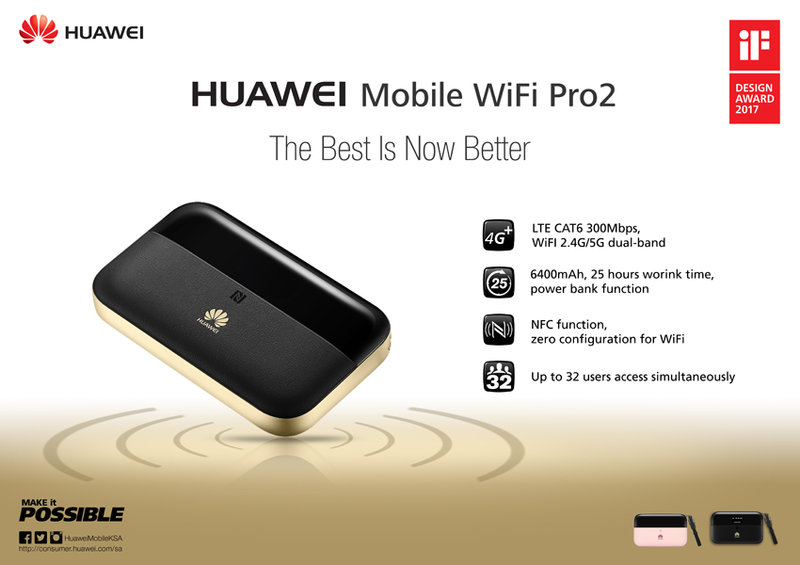 The Huawei E5885Ls-93a is also named Huawei Mobile WiFi Pro2, which is upgraded from the first generation of Mobile WiFi Pro(Huawei E5770). Comparing with the predecessor model, Huawei E5885 mobile WiFi Pro2 has great improvement in the specifications. The TD-LTE 2500 (B41)MHz, W-CDMA 2100 (I) / 900 (VIII)/850 (B2) MHz, FDD-LTE 2100 (B1) / 1800 (B3) / 900 (B8) / 800 (VI / XIX) MHz has been certified. It is also passing through frequencies of Bluetooth and wireless LAN. In addition to the 2.4 GHz band, the 5.0 GHz band can also be used for the wireless LAN, and the standard is expected to correspond to IEEE 802.11 a/b/g/n/ac. 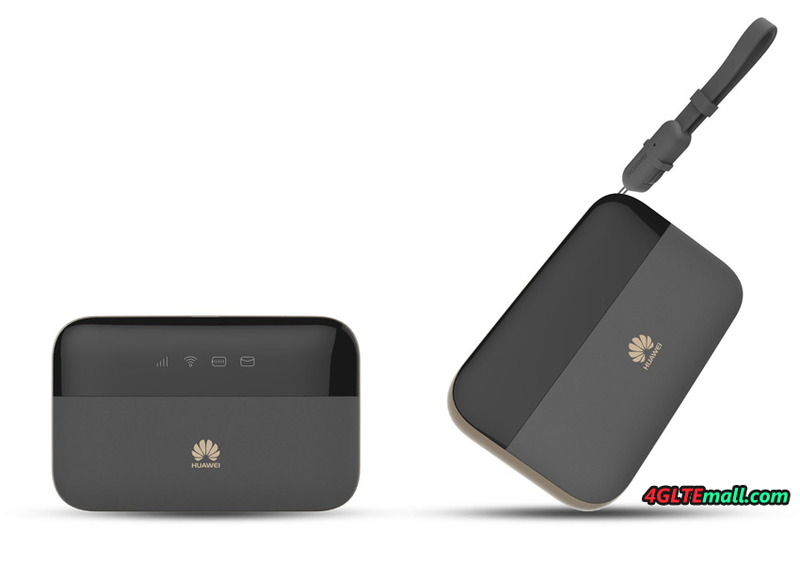 HUAWEI E5885Ls-93a is now sold in HUAWEI Mobile WiFi Pro 2 in Saudi Arabia. It corresponds to LTE Category 6, and the communication speed is 300 Mbps maximum for downlink and 50 Mbps maximum for uplink. The capacity of the battery pack is 6400 mAh. The larger battery can charge other electric devices such as smartphone, Pads, tablets etc. In summary, the E5885 is a powerful 4G Pocket WiFi device with a 6,400 mAh battery. It has 800 hours standby time and supports access for 15 devices. Besides, it is a power bank with quick-charge for your digital product. The E5885 has one USB string accessory with a minimal size. It can be fixed on the equipment easily. Pressing the button on two sides can open it. You can find the USB cable much easier when you need to operate the equipment. Based on good experience in usage and portability, it has the suitable size so that you can easily put it into your pocket or bag. To achieve a good handling, it uses soft touch finishing on the surface. If you want to know more details about Huawei E5885 Mobile WiFi Pro 2, welcome to check on www.4gltemall.com .